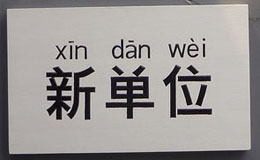 Venue: Xindanwei, 50 Yongjia Rd. Notice: This event is by reservation ONLY. Please complete the reservation form on this page before you come. The Internet of Things (IoT); imagine a world where everything can be both analogue and digitally approached – reformulates our relationship with objects – things- as well as the objects themselves. Currently we can discern two main blocks of thought on IoT. The first is a reactive framework of ideas and thought that sees IoT as a layer of digital connectivity on top of existing infrastructure and things. This position sees IoT as a manageable set of convergent developments on infrastructure, services, applications and governance tools. It is assumed that, as in the transition from mainframe to Internet some business will fail and new ones will emerge, this will happen within the current governance, currency end business models. The second is a proactive framework of ideas and thought that sees IoT as a severely disruptive convergence that is unmanageable with current tools, as it will change the notion of what data and what noise is from the supply chain on to ‘apps’. Read more (PDF) for the lecture . Rob van Kranenburg (1964) founded Council, a thinktank for the Internet of Things, to bring this latter perspective into the heart of the debates. He is Chair of the Working Group Societal of the IOT Forum, member of the Expert Group on IOT for the European Commision, and Stakeholder Coordinator for IoT-A. 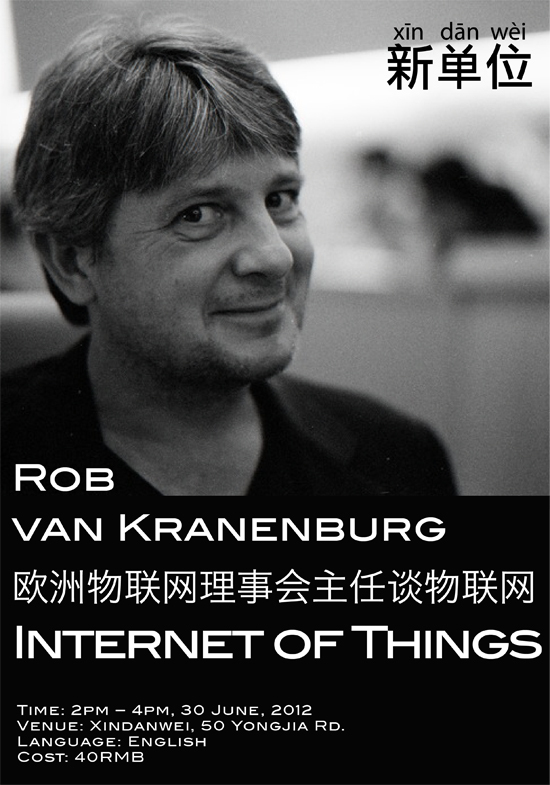 Mr. van Kranenburg will travel in Shanghai for IOT 2012 China in this late June. thing that I think I’d never understand. It kind of feels too complex and very large for me. I’m having a look forward to your subsequent put up, I’ll try to get the hold of it!